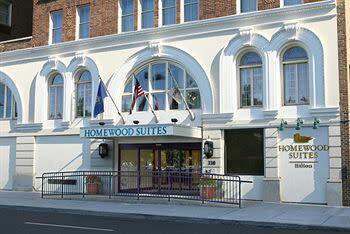 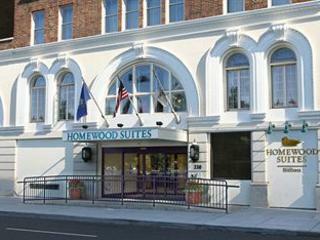 Welcome to the Homewood Suites by Hilton® Hartford Downtown hotel, conveniently located 15 minutes from Bradley International Airport and five blocks from Connecticut Convention Center and XL Center. 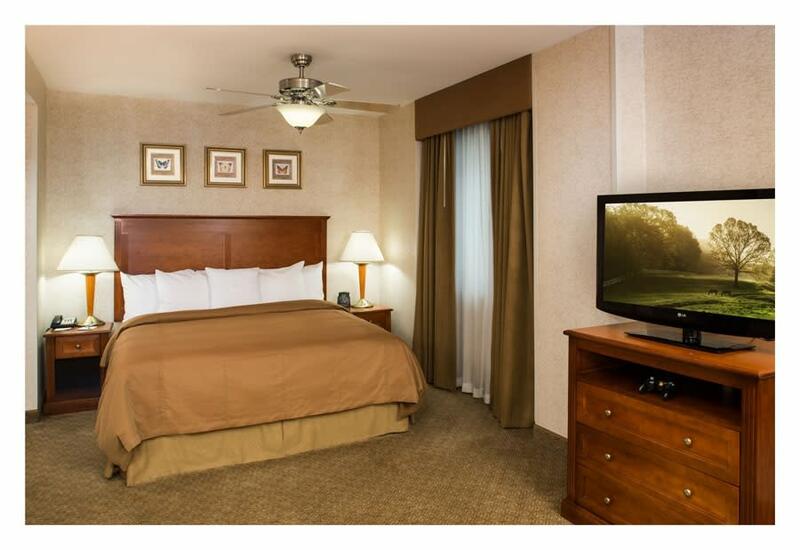 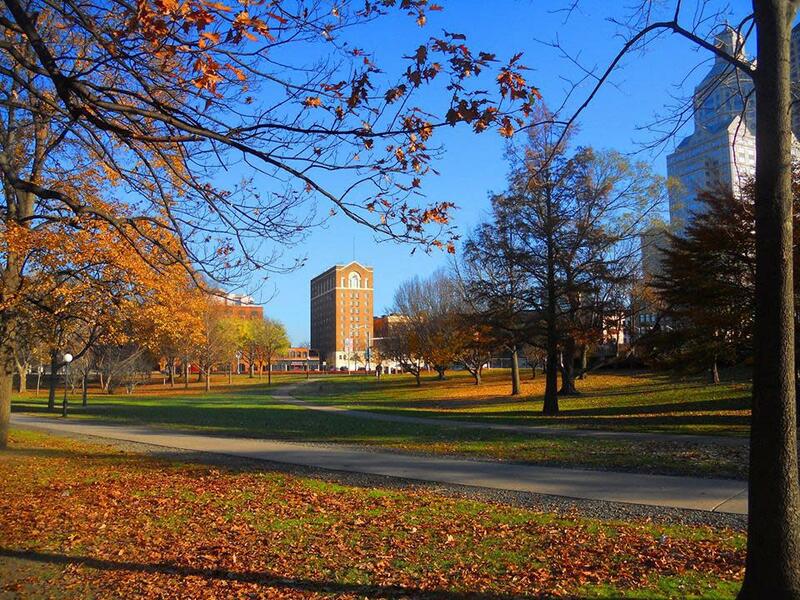 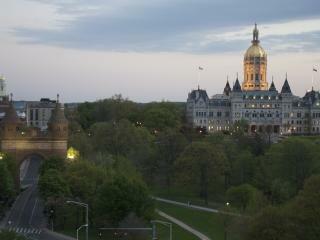 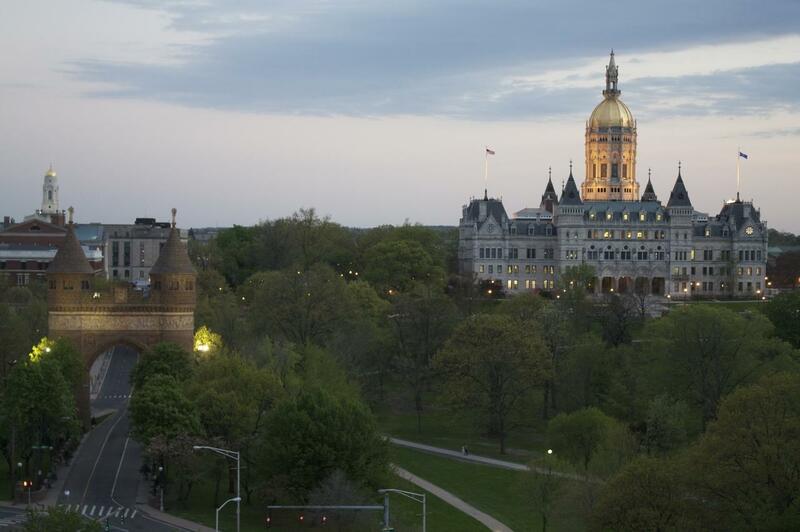 The hotel is located within walking distance of the XL Center, Bushnell Park, museums, nightlife and excellent restaurants. 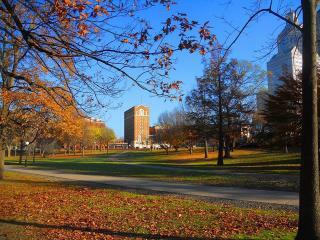 The Mark Twain House and Elizabeth Park are nearby. 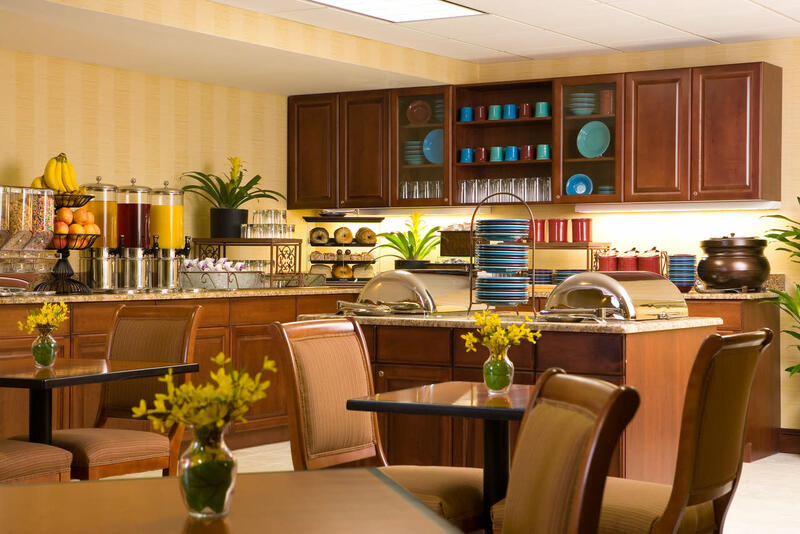 Our hotel’s central location is in close proximity to major companies, such as Aetna, The Hartford, Deloitte and Lincoln Financial. 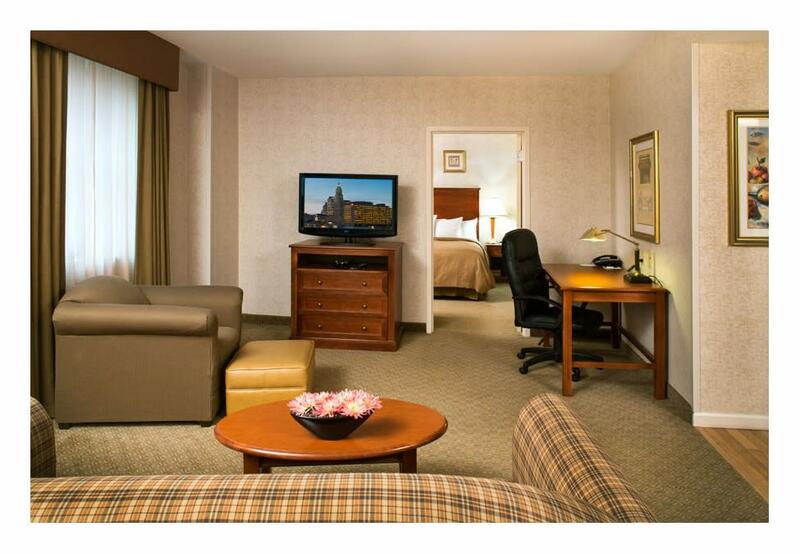 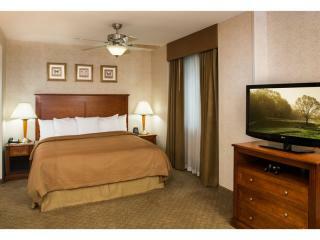 Enjoy our spacious studio, one- and two-bedroom suites with enough space to work, study and entertain. 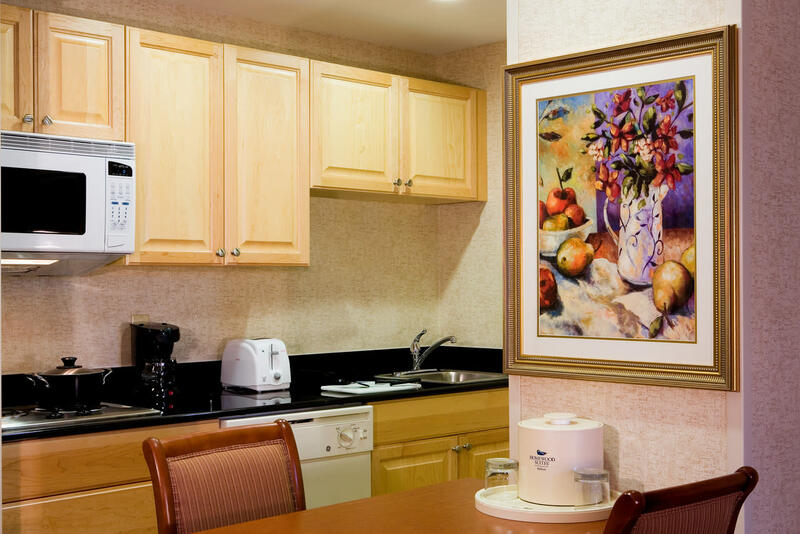 Our suites feature fully equipped kitchens that include full-size refrigerators, microwaves and dishwashers. 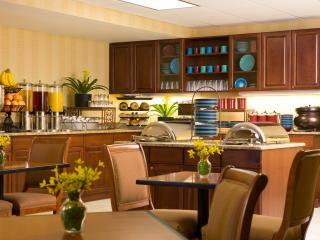 Start the day with our complimentary hot full breakfast buffet. 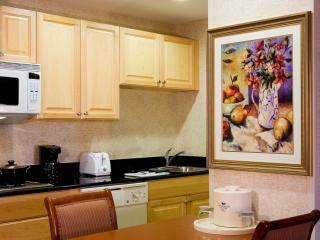 Appreciate in-room facilities such as complimentary high-speed internet access, sofa beds and two televisions with cable. 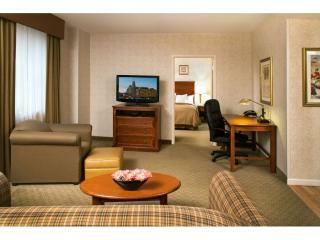 After a busy day, enjoy a workout in our fitness room.